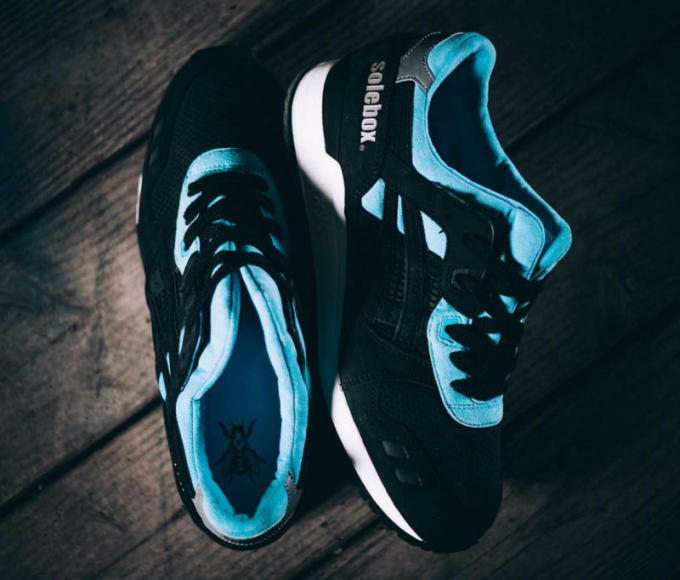 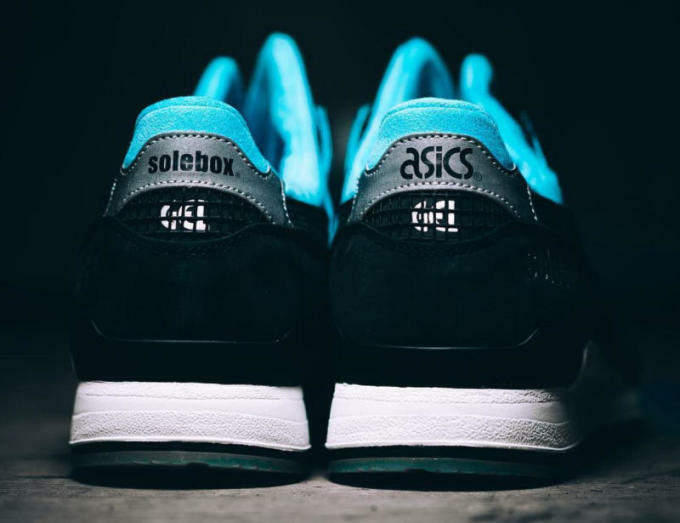 Berlin&apos;s Solebox gave runner heads what they were waiting for with last week&apos;s launch of the once-scrapped "Blue Carpenter Bee" ASICS Gel-Lyte IIIs. 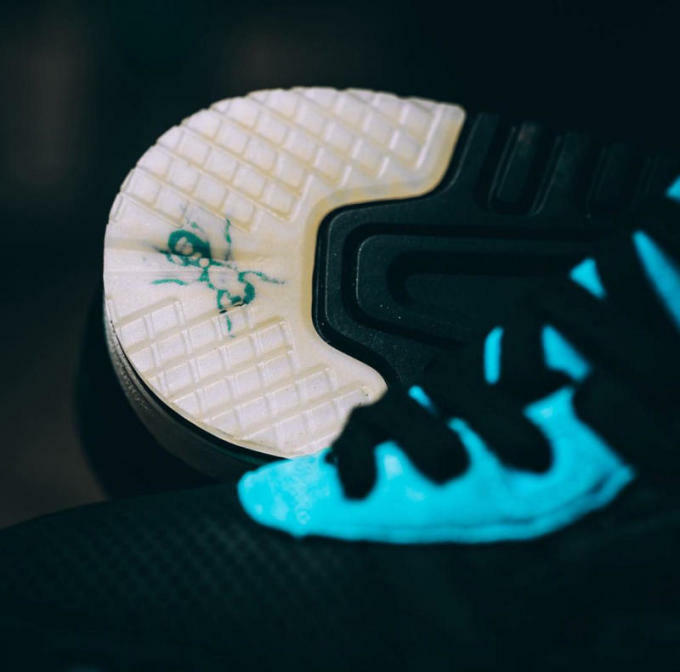 The sneakers promptly sold out, and many pairs have found their way to eBay at inflated prices, but you shouldn&apos;t give in to the resellers yet. 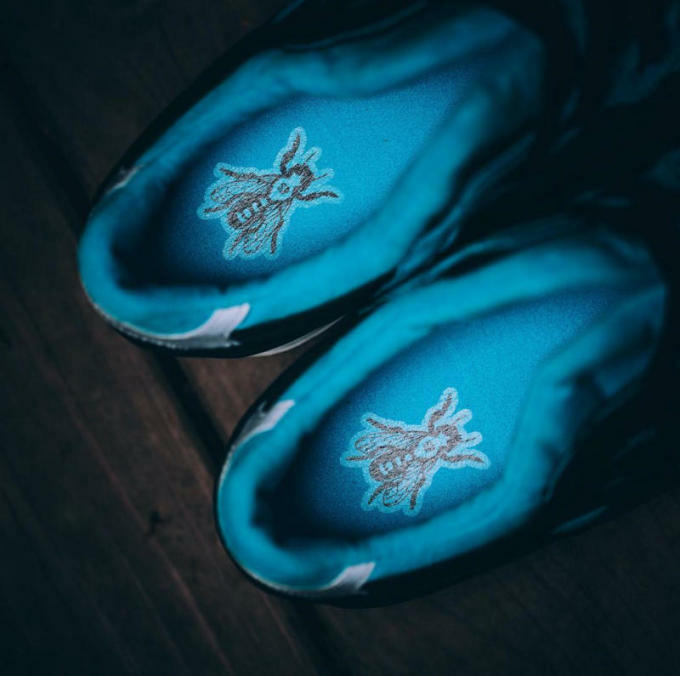 That&apos;s because the sneakers are getting another launch, and this time they&apos;ll be available globally. 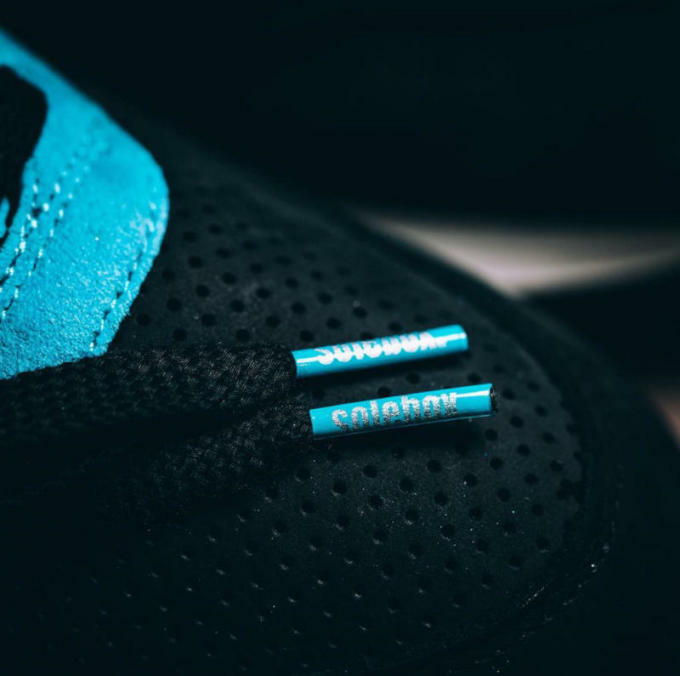 Hanon is one of the first stores to confirm a worldwide launch, and they&apos;ll be releasing the sneakers exclusively in store this Saturday. 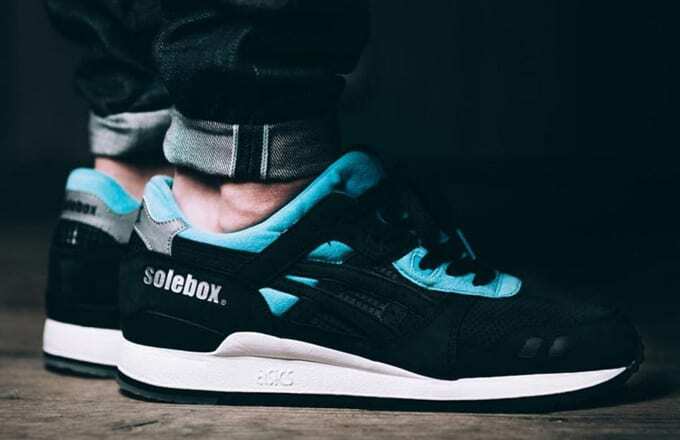 Meanwhile, the usual ASICS collaboration stockists in the U.S. should also be getting these, but you may need to make a few phone calls and check with your local shops to find out exactly who&apos;s carrying what. 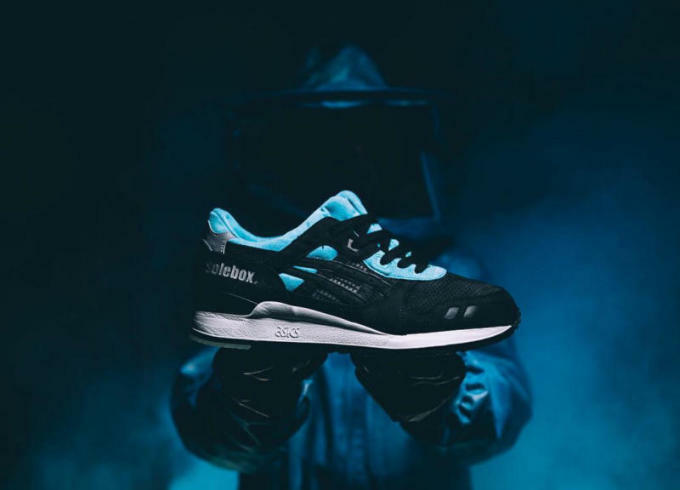 The Solebox x ASICS Gel-Lyte III "Blue Carpenter Bee" global launch goes down this Saturday, May 7 at select retailers.